If the idea of the camping-based Inca Trail does not appeal, Mountain Lodges of Peru offer a variety of lodge-based treks. The most popular is the seven day Salkantay trek to Machu Picchu. 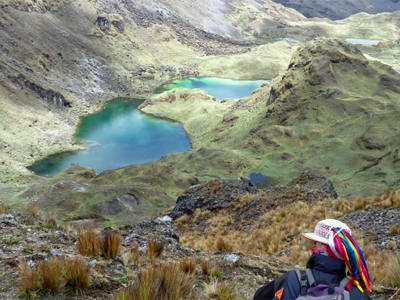 There are also shorter trekking options in the little-visited Lares region north of Cusco. With both of these options you will experience the beauty of the Peruvian landscape and its rugged elements whilst ending each days in a cosy and comfortable lodge with hot showers, gourmet meals, select wines and goose-down bedding. 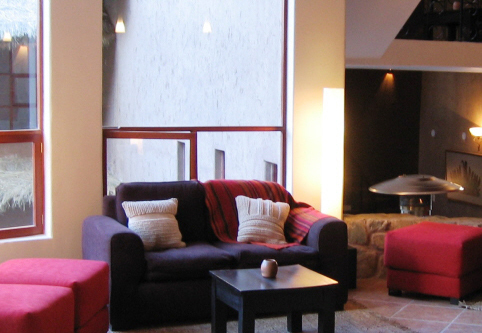 Mountain Lodges of Peru also offer lodge-based treks in the less visited and uncrowded Lares region north of Cusco. Using comfortable mountain lodges of Lamay and Huacawasi as ‘base camps’, daily hikes explore remote mountain passes as well as breath-taking Inca sites. 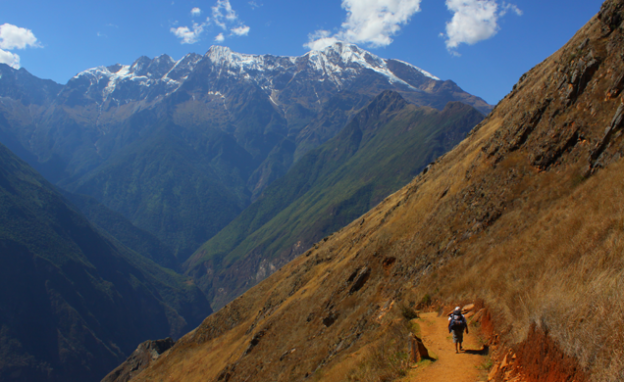 Mountain Lodges of Peru’s seven day Salkantay trek uses the four mountain lodges of Salkantay, Wayra, Colpa and Lucma. 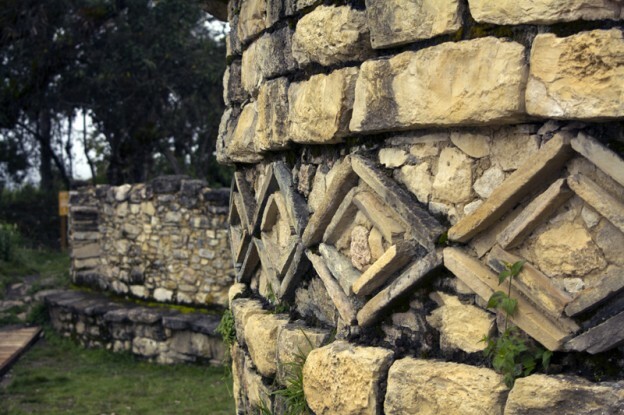 All are built sympathetically and in accordance with traditional building techniques, Inca architectural concepts and with respect for the surrounding environment. 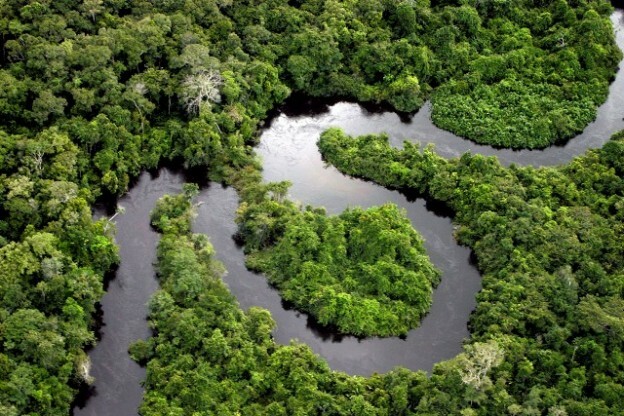 All four lodges have hot water for showers and three of the lodges have Jacuzzis.